Coogee Beach Reserve is a favourite destination of mine due to its playground and cafe. My daughter gets to play and Mum gets a coffee. Win-win! 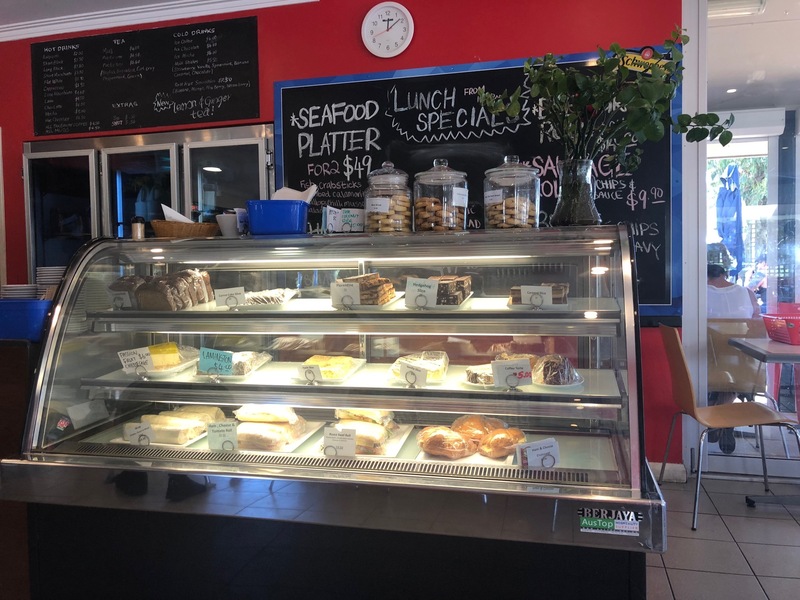 Since my Dad was visiting from overseas, we decided to stop by the Coogee Beach Cafe for lunch before letting my little one loose on the playground. The cafe wasn't too crazily busy on the day we visited and we had no trouble sitting inside for a bite to eat. 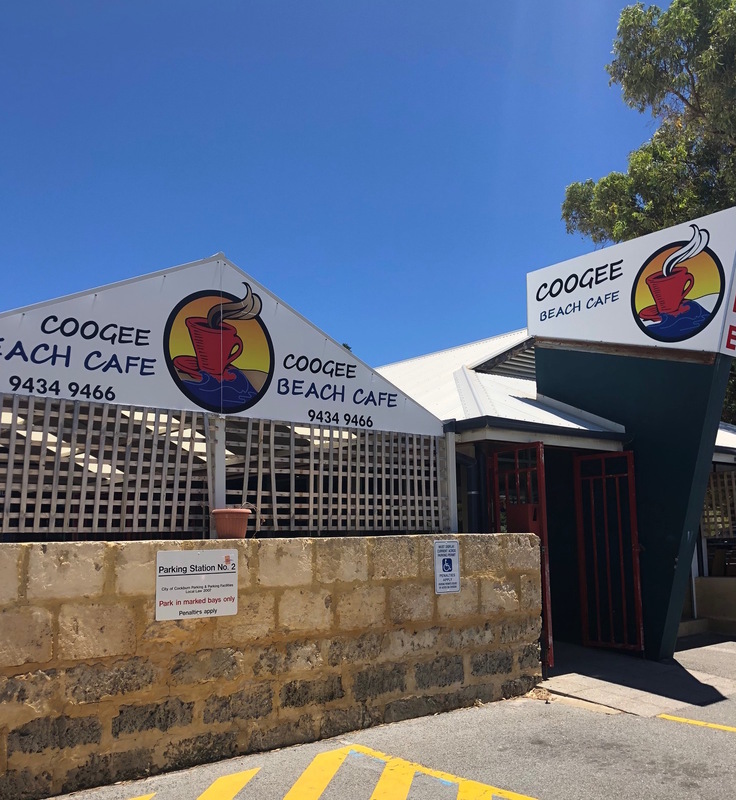 Coogee Beach Cafe is open daily from 6:30am to 3pm and serves breakfast and lunch. The breakfast menu has the usual suspects – bacon and eggs, toasties and a vegetarian breakfast, plus breakfast bruschetta and salmon Florentine. Breakfast is served until 11:30am. The lunch menu is fairly simple, with a range of burgers, salads, fried goodies, plus sandwiches and a daily specials board. 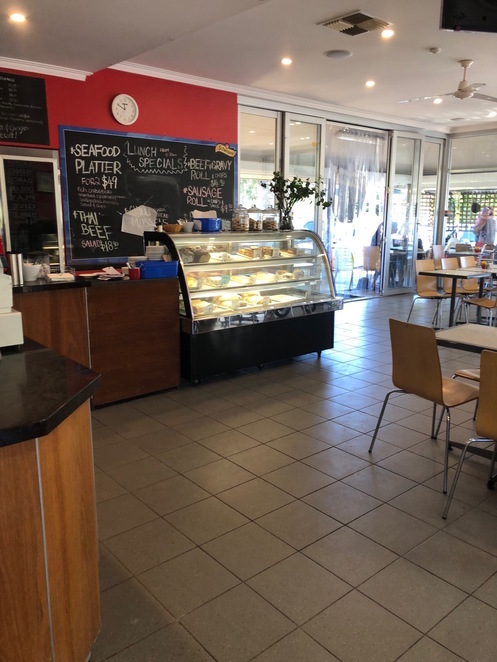 They have a fridge full of soft drinks, and a large ice cream freezer, which I had to entice my daughter away from repeatedly. Dine in meals and takeaways, plus coffees and drinks, can be ordered at the counter. 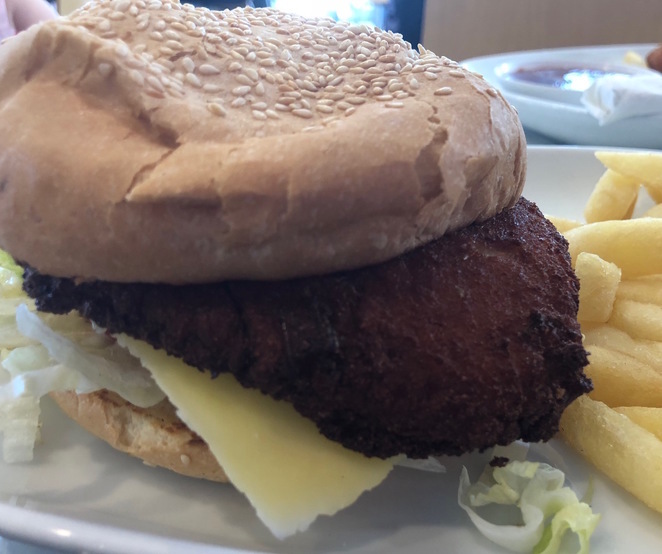 My Dad and I ordered a coffee and chose the chicken burger, BLT and from the small kids menu, the chicken nuggets and chips – no judgement please – the kids meal largely goes to waste anyway. Coffee. The fuel for my day. Our coffee had barely touched our lips before the meals were served. The BLT was absolutely huge and probably could have fed two people. The bread was fresh, soft on the inside and crunchy on the outside, while the bacon was crisp but not overdone or chewy. My chicken burger arrived with the patty trying to escape from the bun. While a few extra seconds to spruce up the presentation on the plate sure wouldn't have hurt, I'm not going to complain about petty things like that. It was pretty tasty, with a lovely lightly toasted bun, creamy mayonnaise, plus lettuce and cheese all adding to the flavour. As for the chicken nuggets – well, they did go largely to waste. 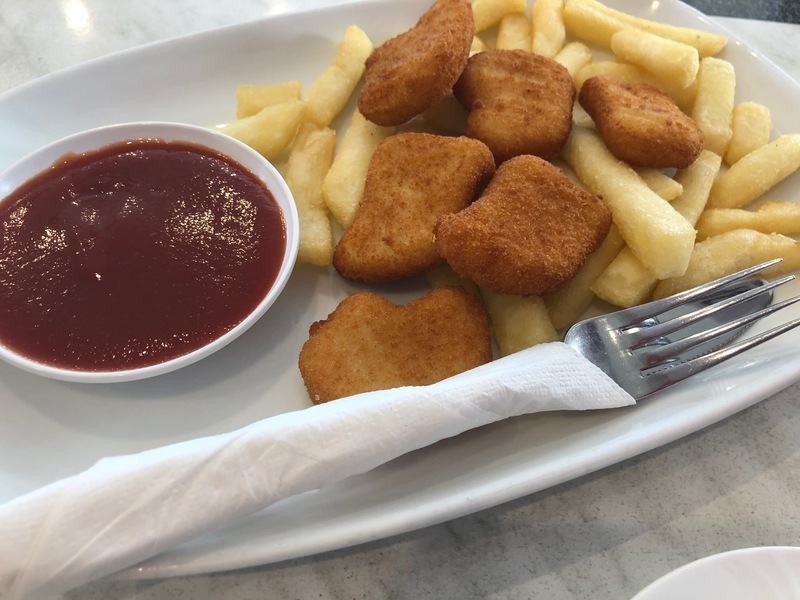 I can see why cafes and restaurants don't bother making them from scratch – I have spent many hours preparing lovely fresh, chicken nuggets, only for them to go uneaten by my toddler. Anyway, I digress. 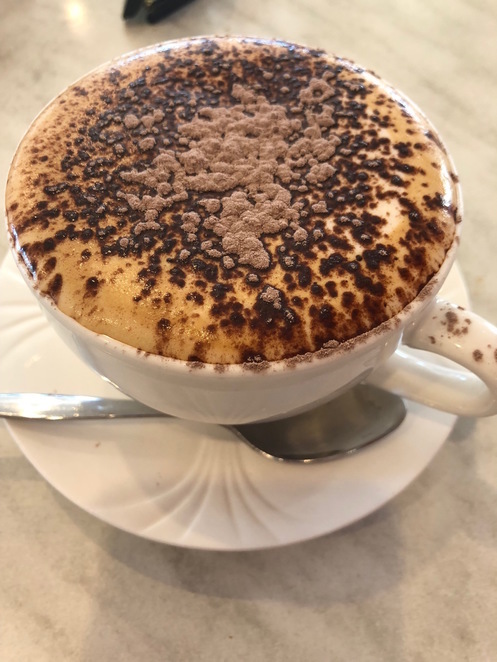 The coffee was great, as it always is. My little lady was getting restless by this stage, with the playground calling. We finished up and headed out for a play. 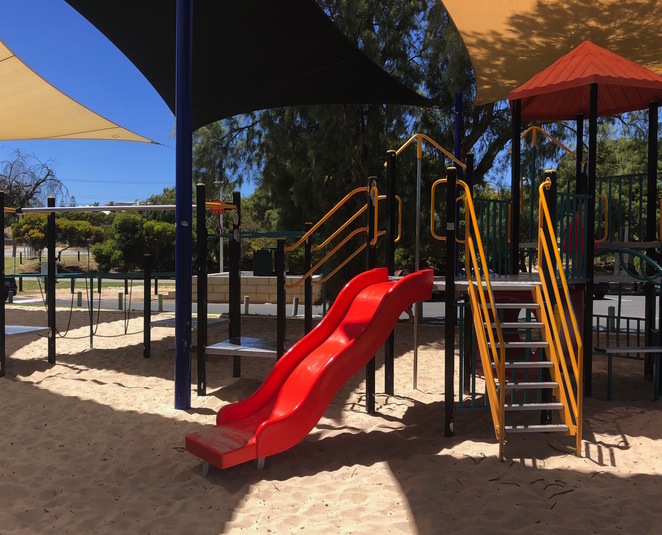 The playground has shade sails up during the summer months and there is a play structure with two slides and swings. 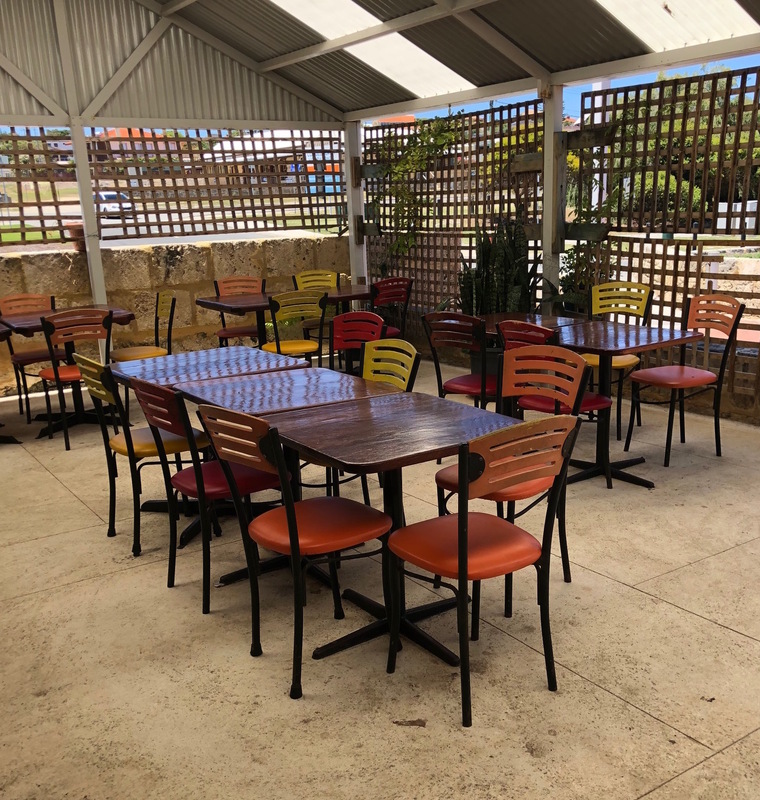 The beach is just a hop, skip and jump away from the reserve and café and there are barbeques available for use, plus shaded picnic tables and toilets, making it an ideal place to spend a morning or afternoon with the family. Coogee Beach Café is a lovely beachside spot for a bite to eat and a delicious coffee and it's always a winner with the littlest members of the family.